KK&P developed the curriculum for the country's first associate's degree in Food Studies at Hostos Community College in the Bronx. 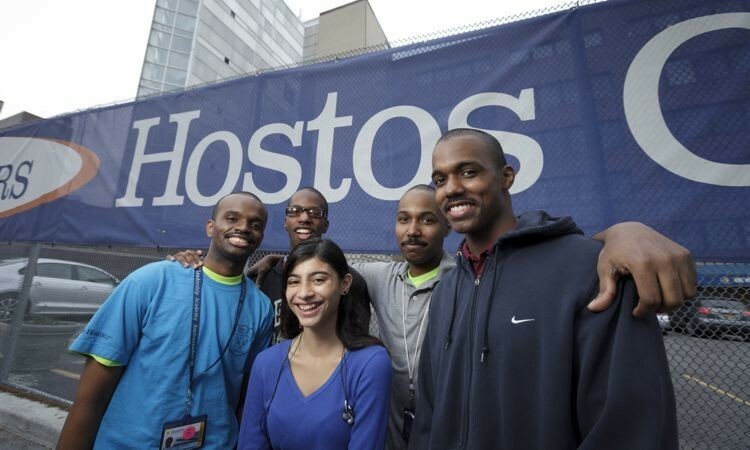 Building on the school’s long term commitment to social justice, CUNY’s Hostos Community College retained KK&P to develop the United States’ first associate’s degree in Food Studies to prepare their students (primarily South Bronx residents) to excel professionally in the food industries so rooted in the Bronx. Nearby Hunts Point is New York City’s designated food distribution zone, yet people across the Bronx disproportionately experience food insecurity and chronic diet-related disease and are minimally represented in food industry leadership positions. KK&P delivered a curriculum map that included knowledge and experience building opportunities; identified key content areas and skills that employers are and will be looking for, alone and in creative combination; and defined ways in which Food Studies programming could relate to and build upon existing Hostos course offerings and degree programs. To shape a program for Hostos, KK&P conducted extensive interviews with college stakeholders and industry leaders, scanned more than 50 related educational programs, analyzed food trends shaping the industry, and identified a broad base of potential partner organizations. KK&P delivered a curriculum map that included knowledge and experience building opportunities; identified key content areas and skills that employers are and will be looking for, alone and in creative combination; and defined ways in which Food Studies programming could relate to and build upon existing Hostos course offerings and degree programs. The College is moving on KK&P's recommendations and received a $250,000 grant from the USDA in 2014 to develop the food science component of the program. The Food Studies degree program—an educational innovation that links higher education, local economic and workforce development and community health and wellbeing—will launch in the 2015-16 school year.